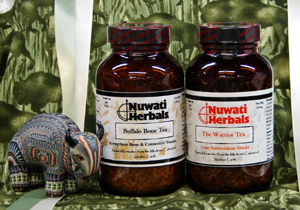 Two Teas to help strengthen your physical frame and your body from the inside out! 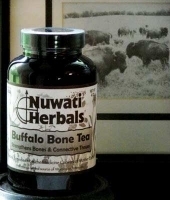 Includes 2oz Buffalo Bone Tea and 3 Oz Warrior Tea. 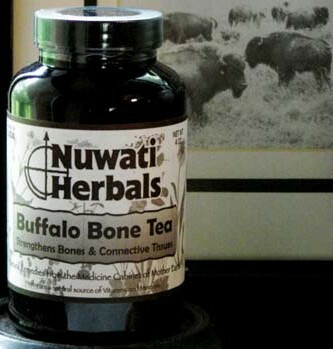 Buffalo Bone Tea - 2oz - For Stronger Bones, Joints and Connective Tissues. 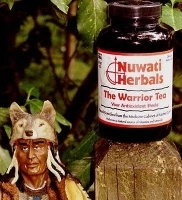 Also helps strengthen hair, skin and nails.